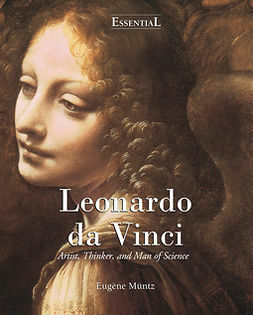 A visionary scientist, a supreme painter, a man of eccentricity and ambition: Leonardo da Vinci had many lives. 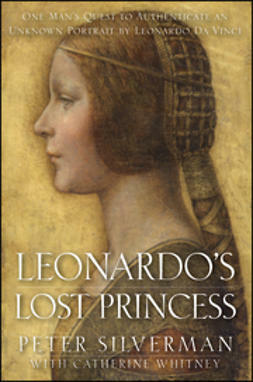 Born from a fleeting affair between a country girl and a young notary, Leonardo was never legitimized by his father and received no formal education. 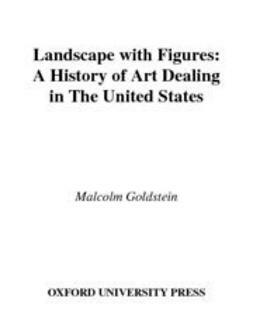 While this freedom from the routine of rigid and codified learning may have served to stimulate his natural creativity, it also caused many years of suffering and an insatiable need to prove his own worth. 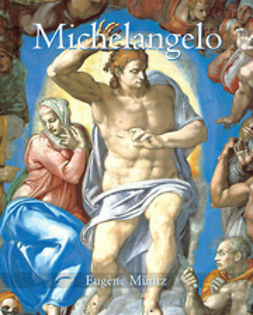 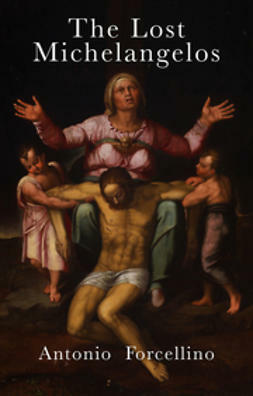 It was a striving for glory and an obsessive thirst for knowledge that prompted Leonardo to seek the protection and favour of the most powerful figures of his day, from Lorenzo de’ Medici to Ludovico Sforza, from the French governors of Milan to the pope in Rome, where he could vie for renown with Michelangelo and Raphael. 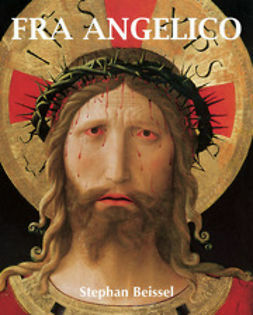 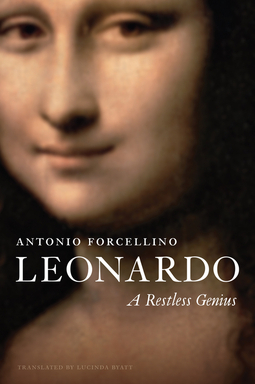 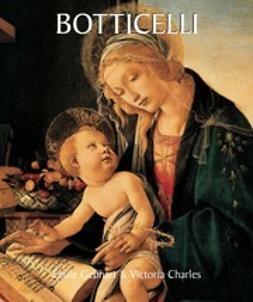 In this revelatory account, Antonio Forcellino draws on his expertise – both as historian and as restorer of some of the world’s greatest works of art – to give us a more detailed view of Leonardo than ever before. 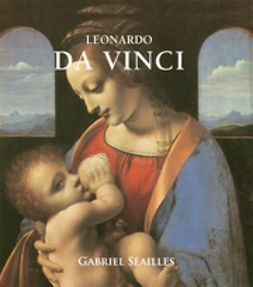 Through careful analyses of his paintings and compositional technique, down to the very materials used, Forcellino offers fresh insights into Leonardo’s artistic and intellectual development. 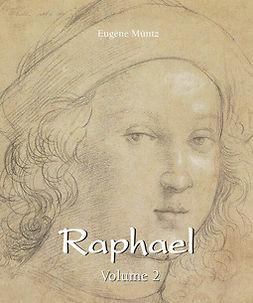 He spans the great breadth of Leonardo’s genius, discussing his contributions to mechanics, optics, anatomy, geology and metallurgy, as well as providing acute psychological observations about the political dynamics and social contexts in which Leonardo worked. 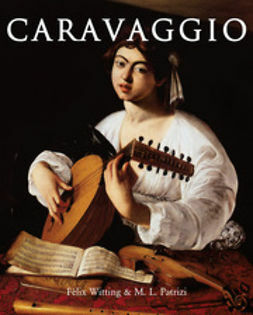 Forcellino sheds new light on a life all too often overshadowed and obscured by myth, providing us with a fresh perspective on the personality and motivations of one of the greatest geniuses of Western culture.